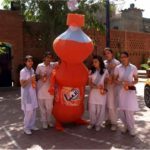 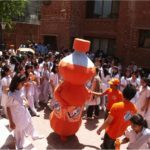 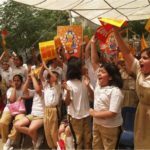 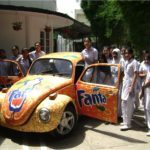 Supplementing the Global Fanta Brand Activation philosophy of “Go Play”, we created the “FANTA KOPY KAT KARAOKE’ Caravan and traveled with it from school to school and city to city, creating orange ripples in the lives of school-going teenagers across Pakistan, covering over 50 schools in Lahore, Karachi and Islamabad, and reaching an audience of more than 40,000 directly and other tens of thousands indirectly. 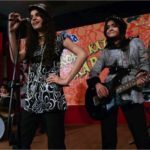 The teenagers were provided with all the necessary means to spice up their performance; the stage, musical instruments, the music, the accessories & props and the cheering audience. 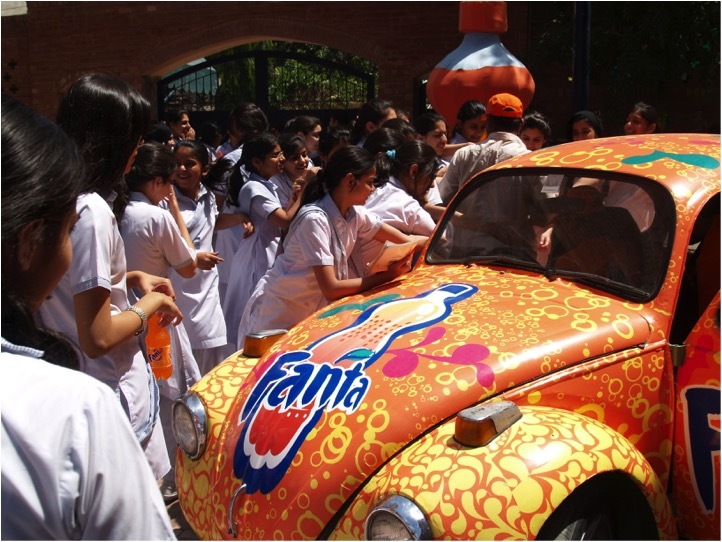 Including Colorful &,exciting giveaways, a Fun Fanta-filled Foxy, and a walking talking Fanta bottle to cheer them on. 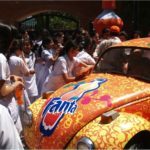 The whole activation received international applause from Coca Cola headquarters.